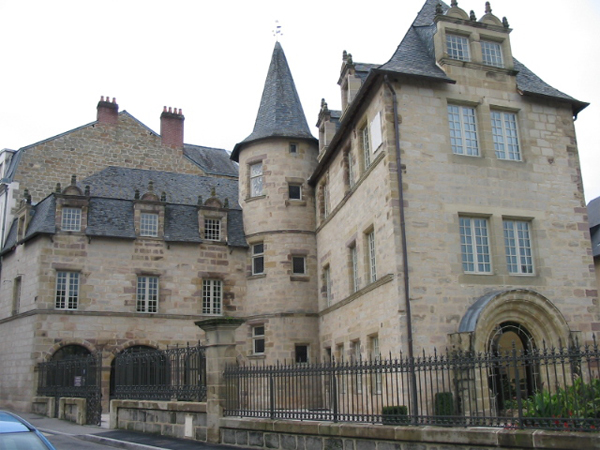 Brive developed its nickname of “La Gaillarde” (the sharpie) as it resisted bravely many sieges during its history. Google review – Alain LP. Good tea and beautiful irish products. Google review – Josiane P.
Google review – Gilles T.
I love the sweaters, socks and beanies, perfect for those you are cold and travel to the North, where it’s cold!